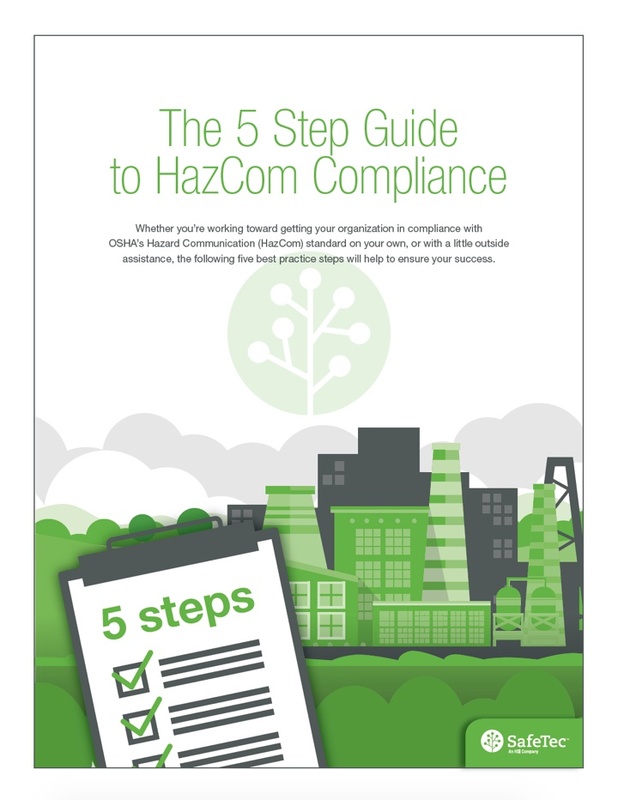 Get compliant with state- and federal-mandated regulatory requirements for chemical management and reporting. SafeTec gives environmental, health, and safety professionals the support, technology, and know-how to make informed decisions about the chemicals in their organization. 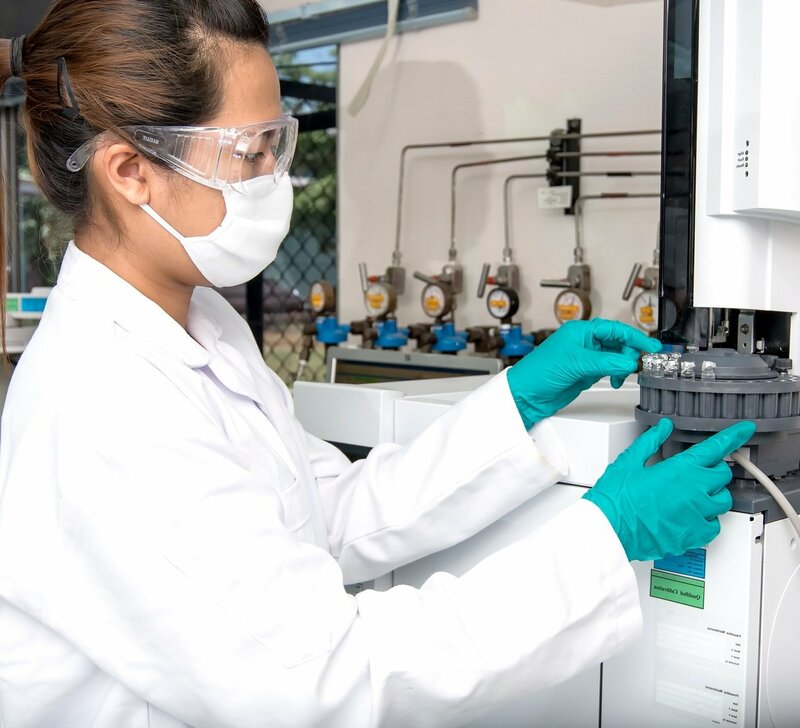 We unlock the data within safety data sheets and use automation to deliver the structured information you need to manage thousands of chemicals safely and sustainably. The HSI Encompass EHS management platform intelligently connects chemical compliance, workplace safety training, and incident management in one solution. Continuous collecting, obtaining, and validating of chemicals from thousands of manufacturers across the world result in one of the highest accuracy ratings in the industry. A skilled team of knowledgeable and industry-recognized experts with years of experience in chemical compliance, SDS authoring, and SaaS platform development. SafeTec provides industry-leading tools and services — plus highly personalized support — to help customers understand and analyze the chemicals used in their organizations. We integrate technology, services, information, and automation to make this possible. We adapt our offerings to our customers’ needs and collaborate with them in developing innovative, intuitive solutions. We innovate, grow, and expand our inﬂuence to generate sustainable value for our customers, employees, and shareholders. End-to-end SDS management solutions that remove the challenges associated with material safety data sheet management. Market-leading authoring and consulting services that help in the writing and publication of high-quality, compliant SDS documents. Full-scale facility overview and audit of chemical assets that bring concrete organization to your chemical inventory structure. 24-Hour Emergency Response Hotline to access your SDS by fax and to receive emergency medical support by phone. Businesses and industries of all types and sizes benefit from the chemical intelligence and data accuracy of SafeTec's technology, support tools, and services.